In Flying Stars Feng Shui often get asked what is the Sickness Star and where is it located. Usually, this is because someone in the home has fallen ill.
What is the Sickness Star in Flying Stars Feng Shui? The sickness star is the energy of the Flying Star Xuan Kong Feng Shui School of Feng Shui that is represented by the #2 Black Earth Star, This is when timely, a Negative Sickness star. 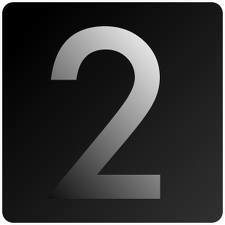 The#2 – Brings illness and diseases otherwise known as Sickness. Where is the #2 Sickness star located in 2018? My Best advice is to place the Salt Water cure, add lots of Metal in the afflicted sector, and if this is your Bedroom, Move your bed. Never sleep in or on a bad star, if possible. Try it see if you sleep better by adjusting your bed. It is also important to place a salt water cure in the west during 2018 and again, please make sure the coins are from a good dynasty. 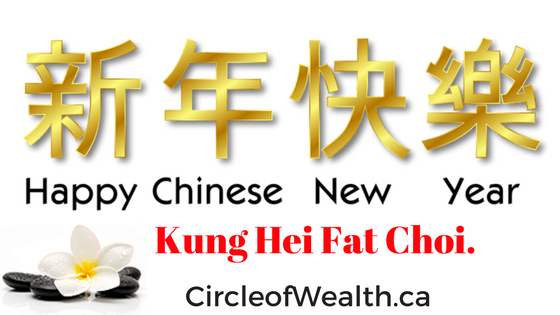 In my How to Feng Shui Your Home Feng Shui Guide for 2018, I recommend & included salt water cure recipe and six I-ching coins tied with red string, like my affiliate link below, to treat the west for the year. Below is a list of the Rest of the Flying Stars, including the Sickness Star, there are 9 Of them and what they mean. 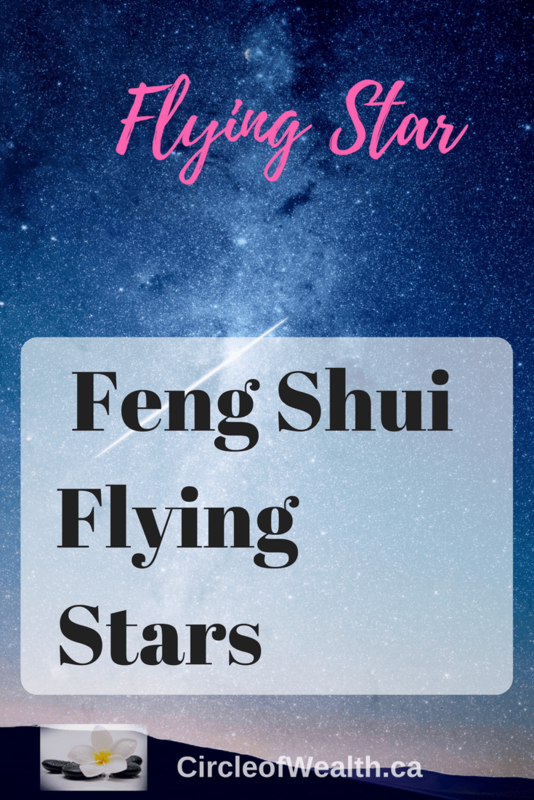 Case Study of the Sickness Star in Flying Stars Feng Shui in 2012: Did you know that the North bagua area is hosting the illness star # 2, for the year of the Dragon 2012??? The feng shui element of the visiting star is Earth and the element of the North bagua area is Water. Using the five elements theory Water, Wood and Metal elements are used to weaken the Earth, so the choice of best cures for North in 2012 is based on these elements. Introduce Metal element decor cures here to support the Water of the North area and to weaken the Earth element of the challenging annual star. You can go for a metal singing bowl, for example, a metal Wu Lou gourd, six Chinese coins, or any metal decor item, preferably with round/circular shapes. North area in 2012 is also a good bagua area to keep your salt water cure. Avoid Fire element decor items here because Fire energy only strengthens the challenging 2012 star that you want to weaken (Fire feeds the Earth element of this star.) Avoid strong bright lights here, prominent triangular shape decor items, as well as candles. Feel free to decorate your North area with the colors of Water and Metal elements (blue, black, white, tray and all metallic finishes.) End of Case Study. The Sickness Star in Flying Stars Feng Shui, it is not to be messed with especially for the elderly or pregnant ladies. 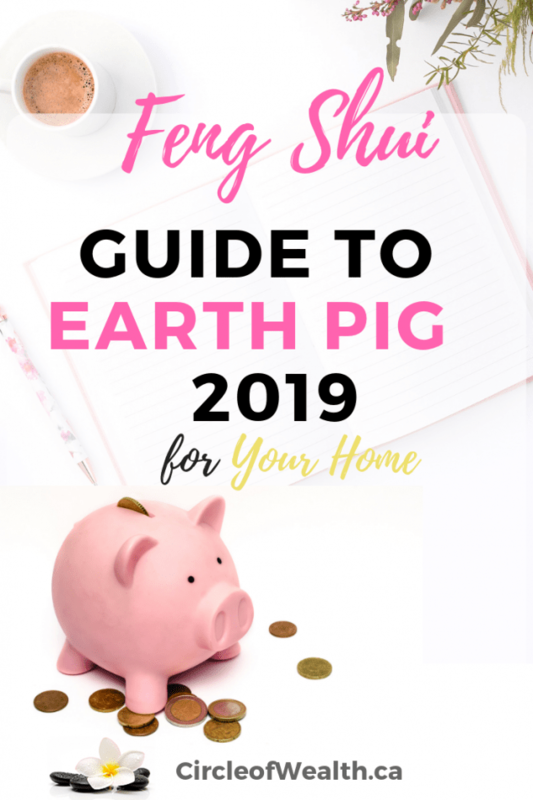 The Sickness Star in Flying Stars Feng Shui is one of the most negative stars, be sure to get your How to Feng Shui your Home for 2018 Guide as I have included the Roadmap in there. 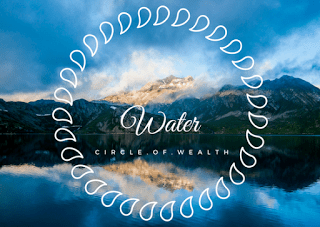 If you really want to know and understand how Feng Shui can help you, no matter what your personal situation, one should understand one’s past, present, and future. 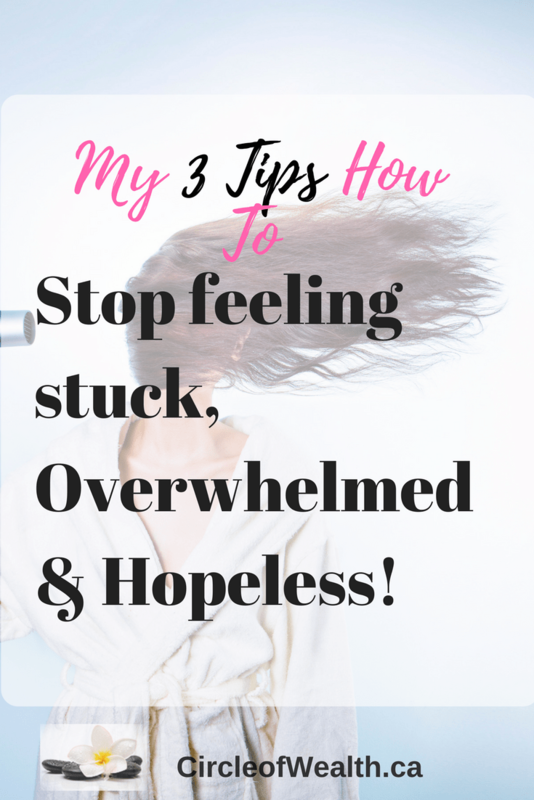 This is all possible! 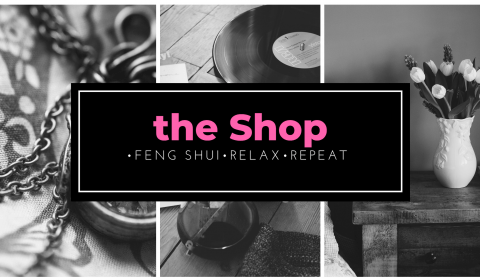 Sign Up to learn more about Feng Shui.